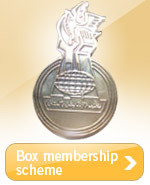 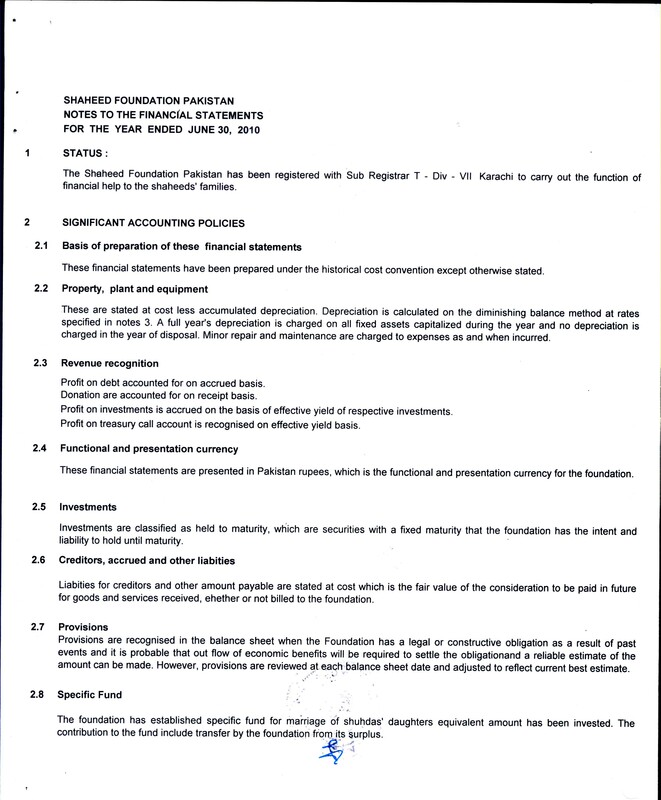 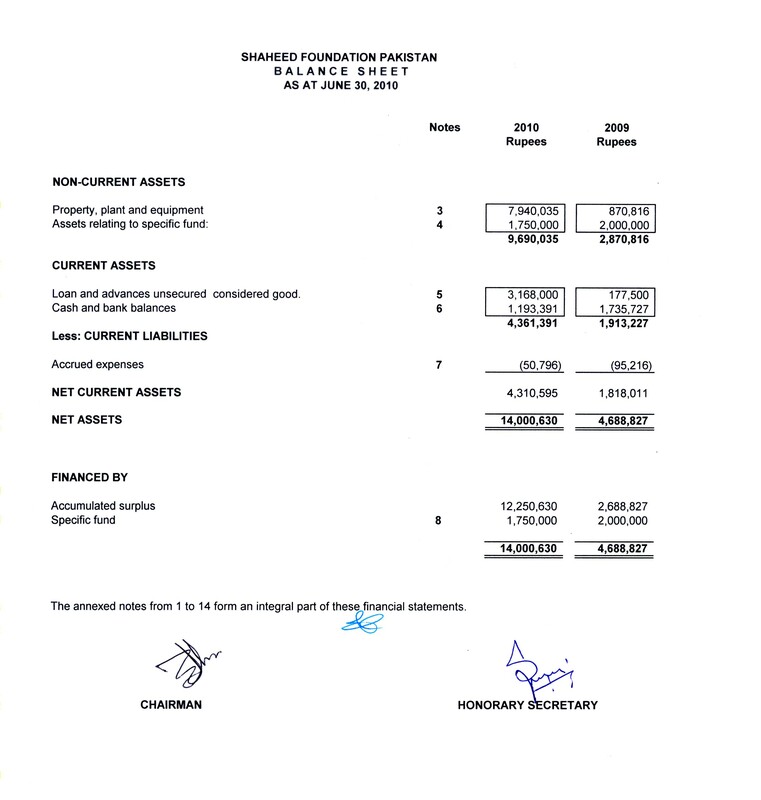 Shaheed Foundation Pakistan has regularly been audited accounts since 2006 by a reliable chartered accountants firm. 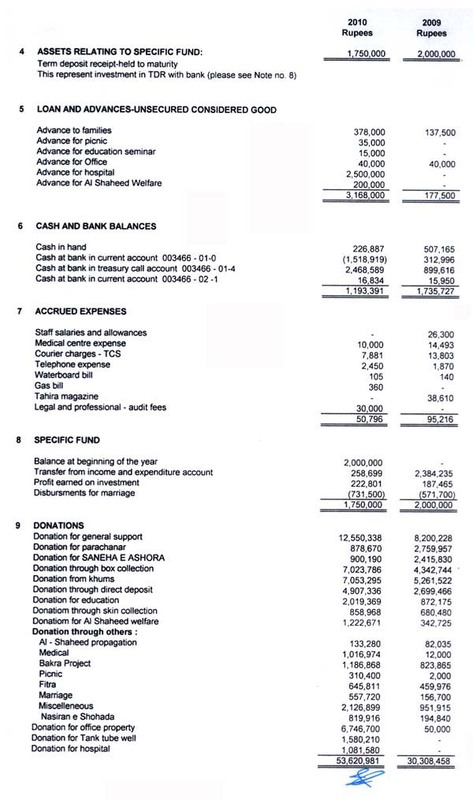 The basic purpose is to maintain its accounts according to the International Accounting Standard (IAS) and secondly to satisfy their donors that their money is used for the welfare of shohada family by a fair and transparent process. 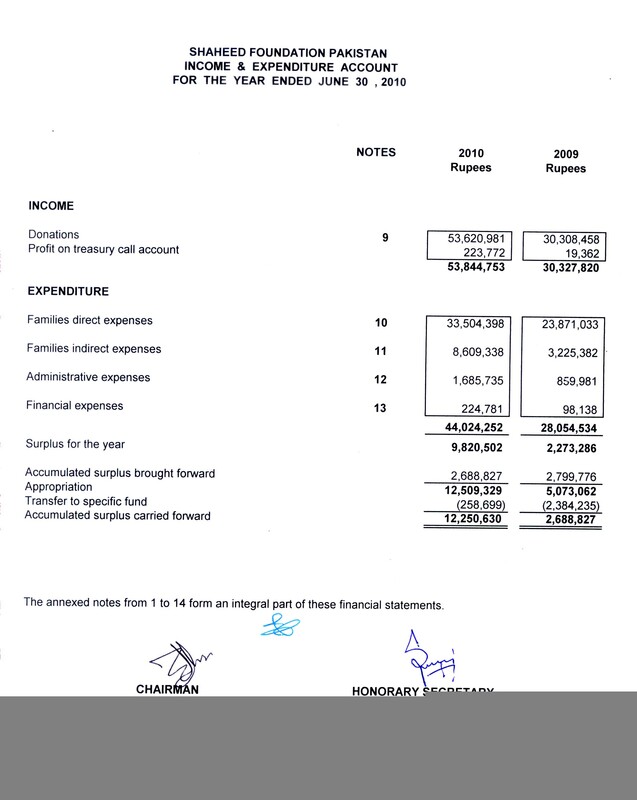 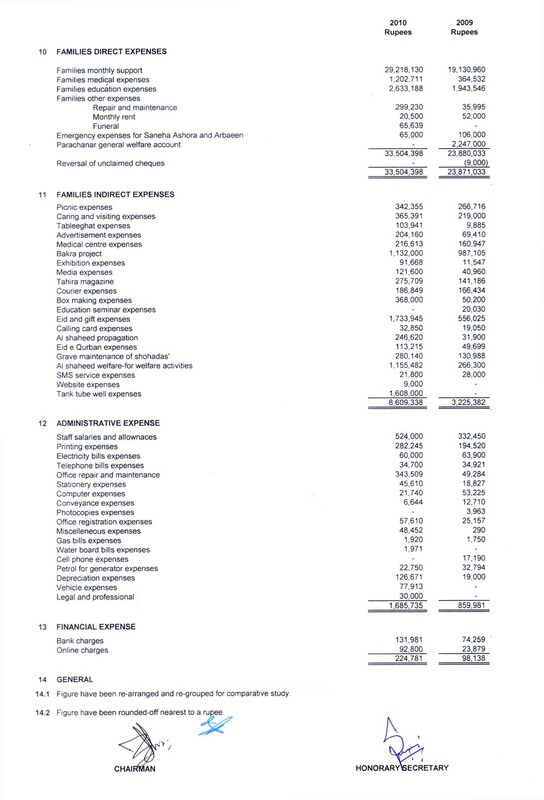 Following are the scan copies of audited accounts for the year 2009-2010. 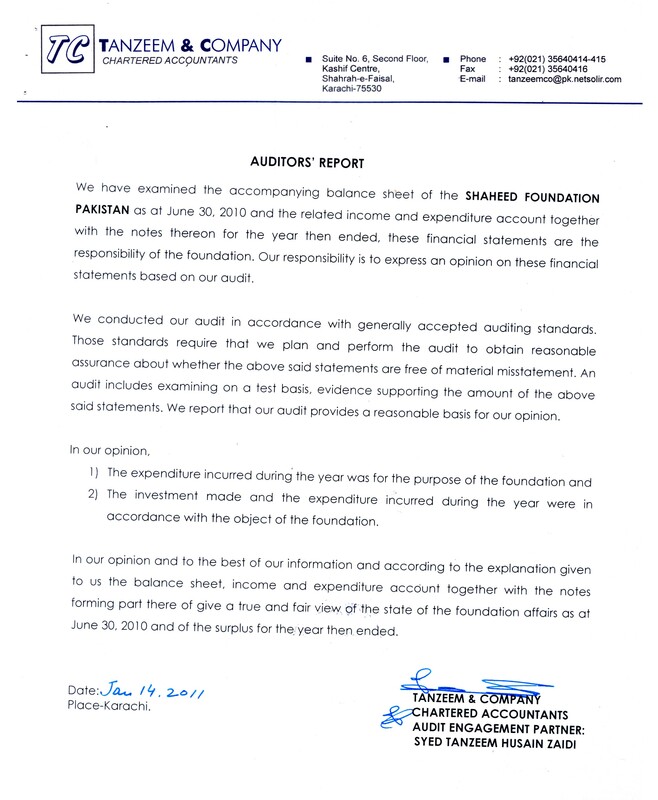 Your feed back will help us to improve our system.